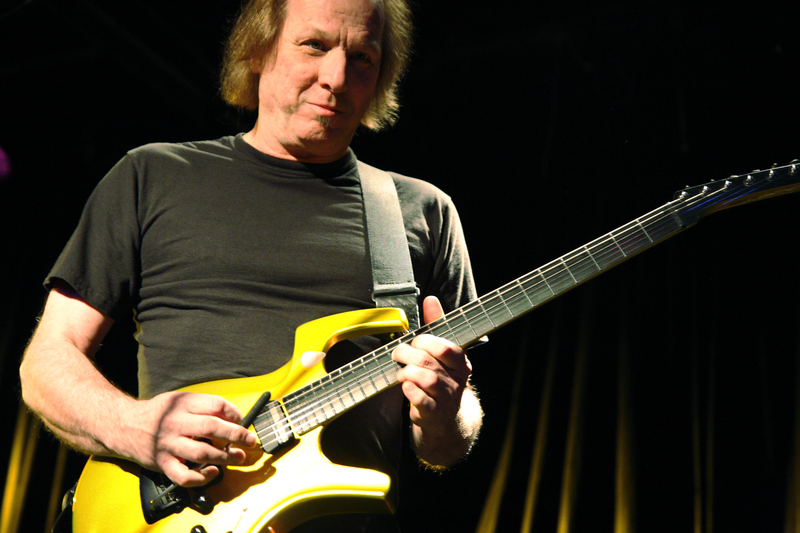 Adrian Belew is a legendary guitarist well known for his diverse travels around the musical map. He is a multi-instrumentalist whose solo records are critically acclaimed. His moving singing voice and prolific songwriting has endeared a loyal fan base of music lovers. His music is being discovered everyday by more and more listeners thirsty for great music with a creative standard not often pushed by the commercial music industry. For more than a decade, the Adrian Belew Power Trio stunned audiences around the world. Now Adrian is ready to reinvent his live show with a new quartet which includes Jordan Perlson on drums, Saul Zonona on keyboards, guitar, and vocals, and bassist extraordinaire Julie Slick.